True purity for chemically sensitive (MCS), allergy sufferers and planet lovers. Made from totally natural, certified organic fabric. Absolutely no chemical treatment, bleaching or dyes. Please note that due to the availability of these items there will be a manufacturing delay of 2 weeks. Buying this product = 175 Reward points for Members. Your cart will total 175 points = voucher of $8.75. Not a Member? Join at checkout to claim these points. Enjoy the natural beauty and purity of untreated, unbleached & undyed certified organic cotton fabric. Made from a smooth, soft, resort-quality fabric in a natural cream colour. Durable and long lasting. Organic cotton is grown without the use of synthetic chemicals. The entire manufacture of Organature fabric is certified organic by SKAL International. All cotton fillings and fabrics are Certified Organic GOTS (Global Organic Textiles Standard; Sustainable Textiles). 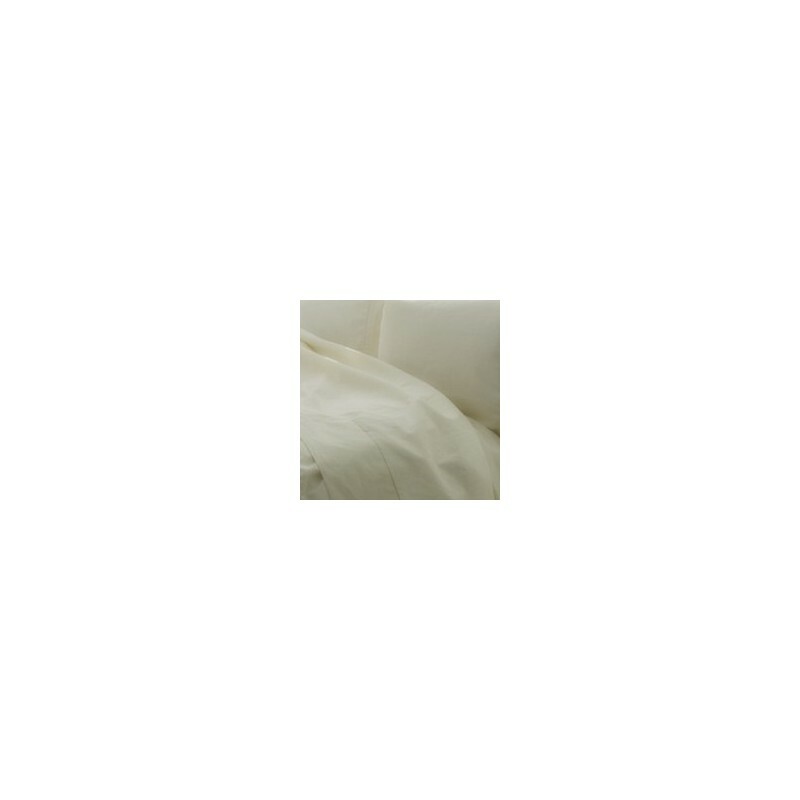 Organature bed linen comes wrapped in bio-degradable cellulose. A safer product for you, your family and our environment. Suitable for MCS, multiple chemical sensitivity sufferers, and those who are allergy-prone. From the field to mill to sewing room, utmost care is taken to ensure your product is not exposed to chemicals. Absolutely no harmful chemicals used to grow or process the cotton (conventional cotton sheets often contain formaldehyde). Fabric not fumigated on arrival in Australia. Made in Australia in a chemically-sensitive workplace. Packaged in natural, biodegradable cellophane to protect from contamination. Contains one fitted, one flat sheet and two pillowcases. To keep your sheets in great condition, never use harsh washing powder or detergents. Organic cotton processing gives the fabric it’s distinct natural colour. This natural colour may vary slightly from batch to batch and can even vary throughout the roll of fabric. Being a natural colour, it will lighten with repeated washing. Available in the full range of sizes in sheet sets, individual sheets, quilt covers, mattress and pillow protectors. Cotton quilts and pillows also available. Please contact us for prices should we not have your choice online as yet. 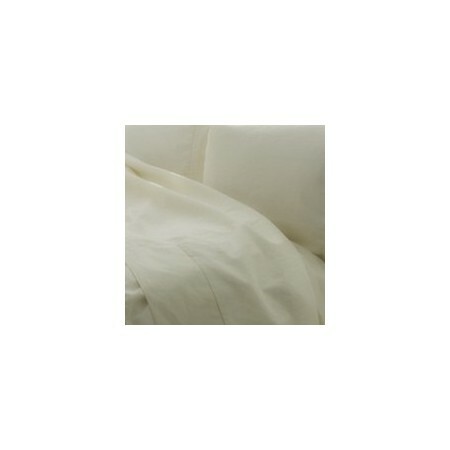 See all of our natural, organic bed linen. Lovely sheets, fit well. Super soft and cozy. Would buy again. Lovely feel, wash up well, will buy another set. So smooth and a nice natural colour. Fits our queen bed really well too! Very happy with it!